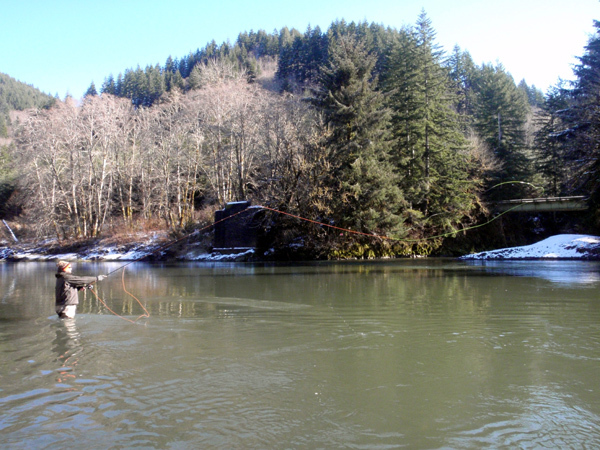 These photos capture the essence of winter steelhead fly fishing. A light dusting of snow on the banks, stocking cap pulled tightly over your ears. Muscle memory takes over as you set the anchor, load the rod, and cast away. Your line comes tight after a big mend, and you wonder, "is there a fish in this run?" Of course there is. Keep fishing.